The Beginning of Everything by Robyn Schneider. – That Girl Dorian. shatters Ezra’s knee, his athletic career, and his social life. I really tried to like this book. Really. But I just couldn’t. 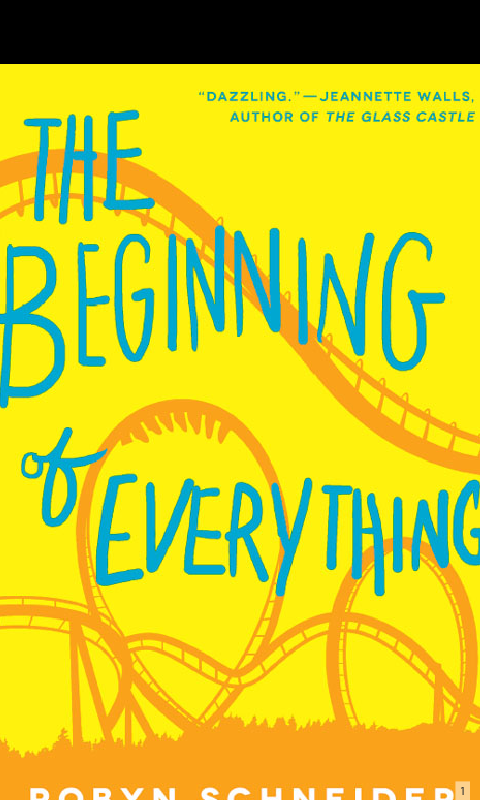 Apart from the part that the books glorifies nerds and makes them look good, (which I really appreciate), I felt no connection whatsoever with The Beginning of Everything. I almost stopped reading it too. I love books that are “unputdownable”,(sorry for that terribly nonexistent word) and this book wasn’t just it. It’s a miracle I managed to finish it. Fave Characters: Let’s just say Cassidy. Book Grade: it’s a D. Nope. Nah. Nadah. This book put me in one stupid slump I’m trying hard to remedy. Hopefully, I’ll read more soon and update more. Stay bookish! Previous Wish Less, Act More; The Pen Power. Next IS THIS WHAT IT MEANS TO BE BEAUTIFUL? Well atleast give the guy a try…He spent time writing that you knowm…I guezz.. I think he’s got flash on his experience… I would love to read the full version of the book.